After blind peer review, you will receive the notification letter with the review result of your paper. If your paper gets accepted, then you may have your paper published by following the instructions in the notification letter and paying the publication fee. 3. Should I revise the paper as your journal template before submission? Yes. You’re supposed to format your paper first by following the template paper before submission. Submitted papers which are obviously not in accordance with the template of the journal will not be considered for possible publication. 4. Is there a submission deadline for the upcoming issue? Technically, the submission deadline should be three months before the publishing date of the upcoming issue. And the accurate publishing date depends on the current publishing schedule and boils down to the time you have been waiting for. 5. Does your journal provide English language support? Will the editors help to revise the paper if my English writing is not good enough? The journal performs peer blind review, which also has an efficient peer review and production process to facilitate rapid publication. Normally, submitted manuscripts will be reviewed within two months of submission. You’ll be informed of the review result once the review process is over. 7. What is the impact factor of your journal? Will it be indexed by SCI or Scopus? 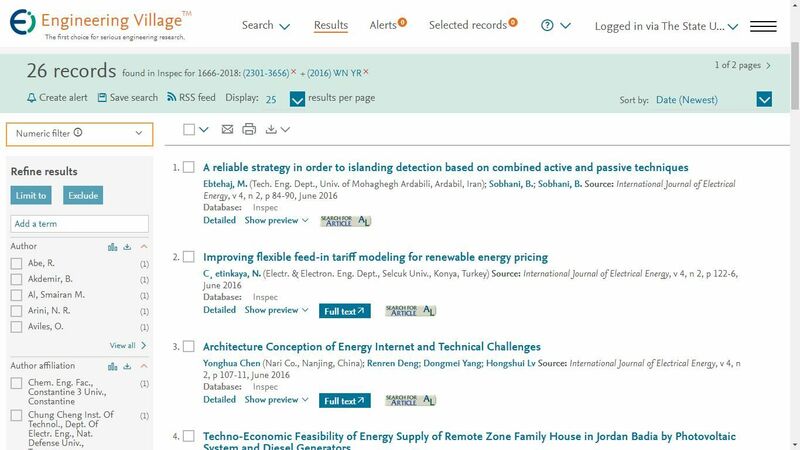 For now, the journal doesn’t have any impact factor yet, since it’s not indexed by SCI or Scopus. But the journal will be put forward to all relevant abstracting and indexing services, like Index Corpernicus, ProQuest, UDL, Google Scholar, Open J-Gate etc. 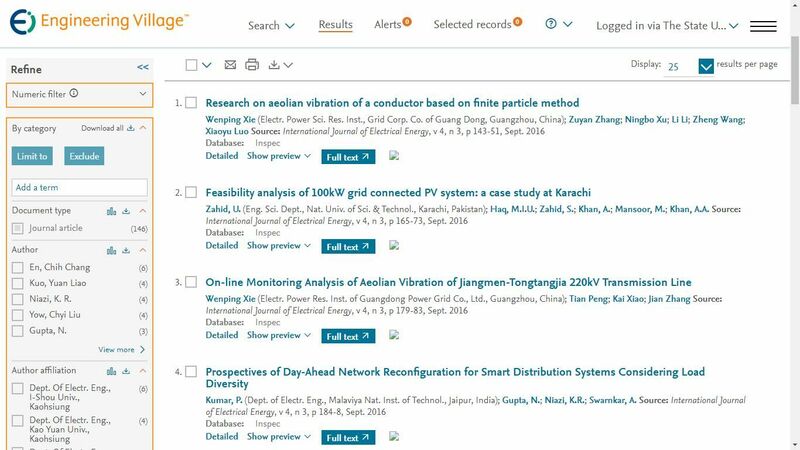 We aim to publish work of sufficient merit so that each journal will be indexed by ISI Web of Science and therefore become eligible for an Impact Factor in due course. 8. How much do you charge for publishing? Is there any discount or free waiver provided to the authors? IJOEE charges nominal publication fee to offset expenses associated with the overall journal operations, publishing and printing, mailing and shipping, website maintenance. Each accepted paper will be charged from 200 to 300 USD for publishing. Discounts are given to students and journal reviewers. 9. What is the procedure for getting a hard copy? In order to get a hard copy, you should order a journal subscription. A hard copy will be obtained upon the payment of 60 USD, including free delivery. Please contact us at ijoee@ejournal.net. 10. How can I request permission to re-use material? To use material printed in publications from the journal, please contact us to get permission at ijoee@ejournal.net.